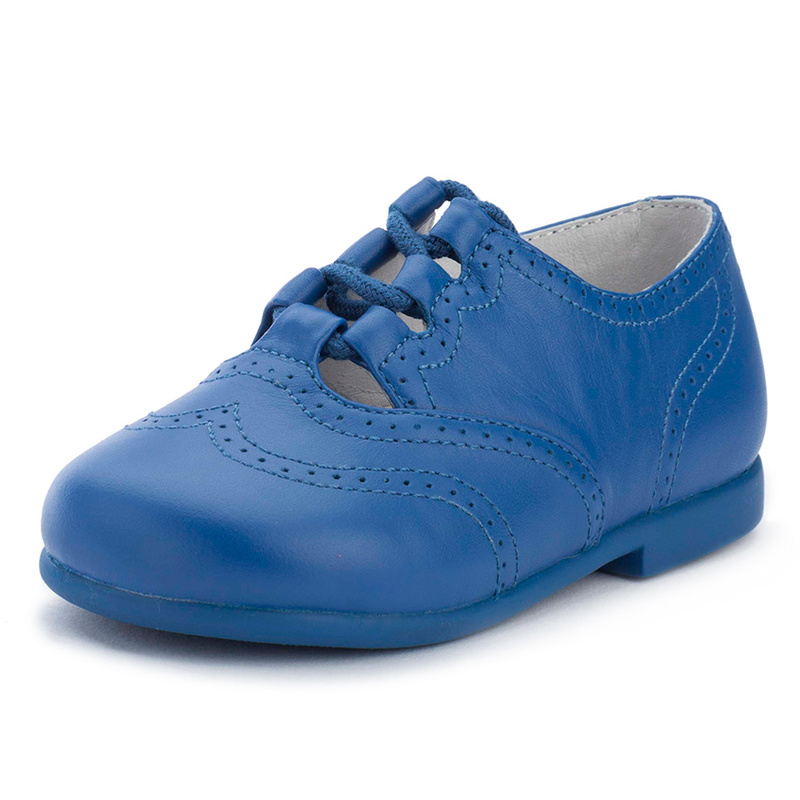 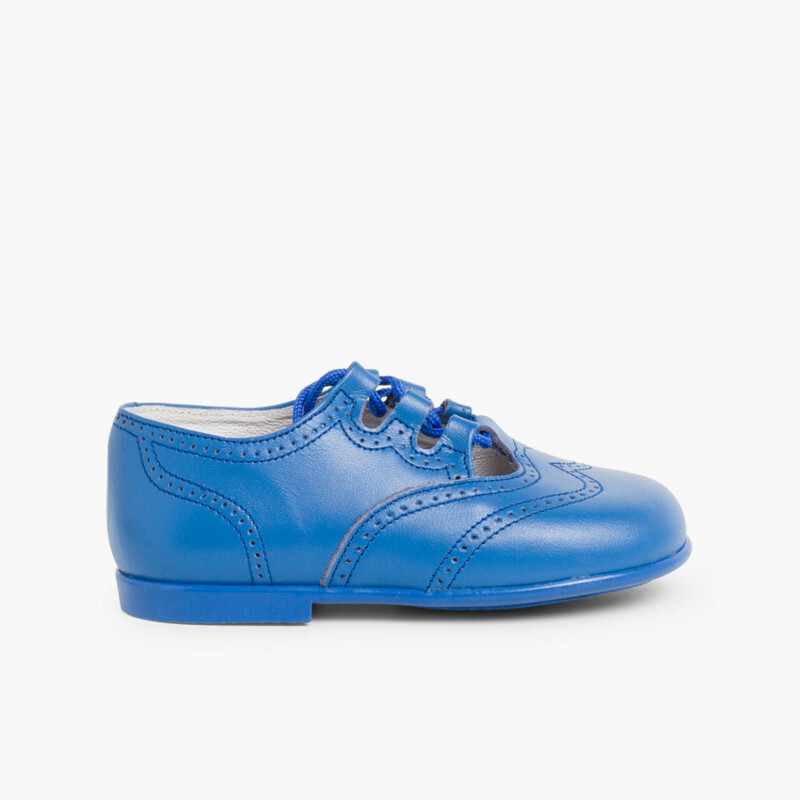 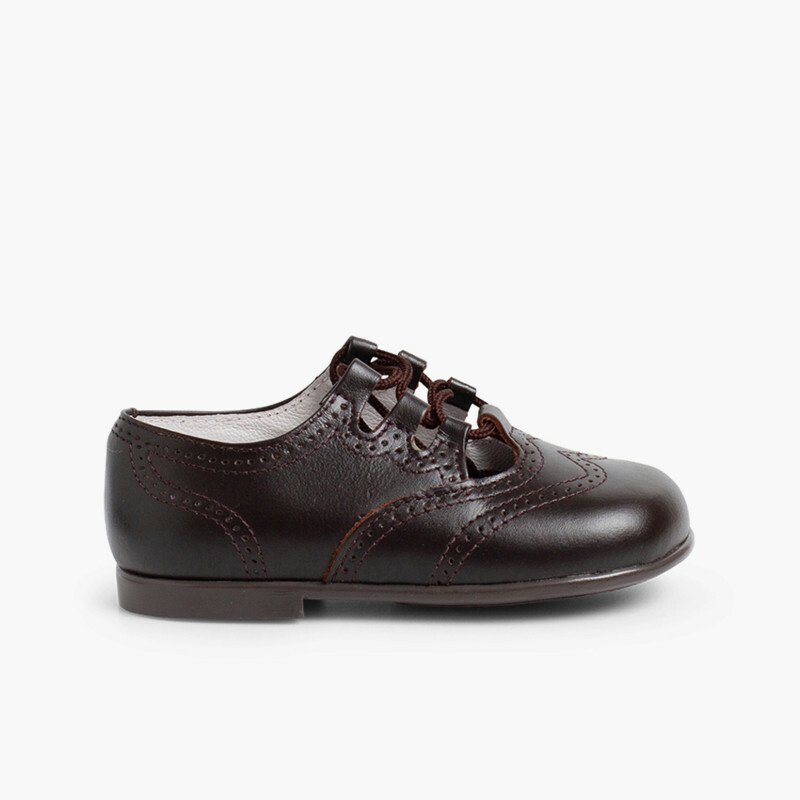 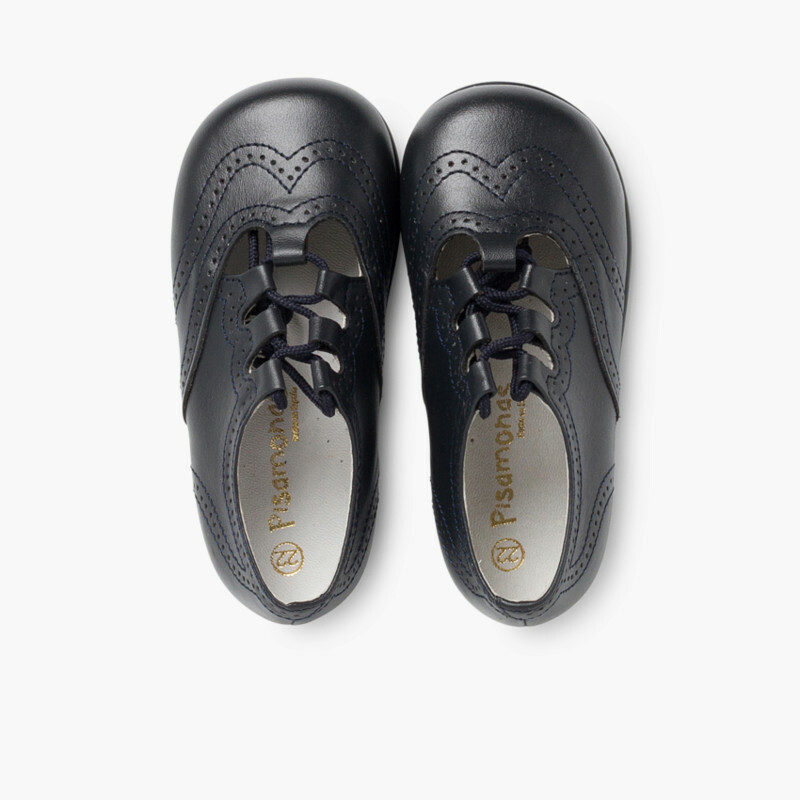 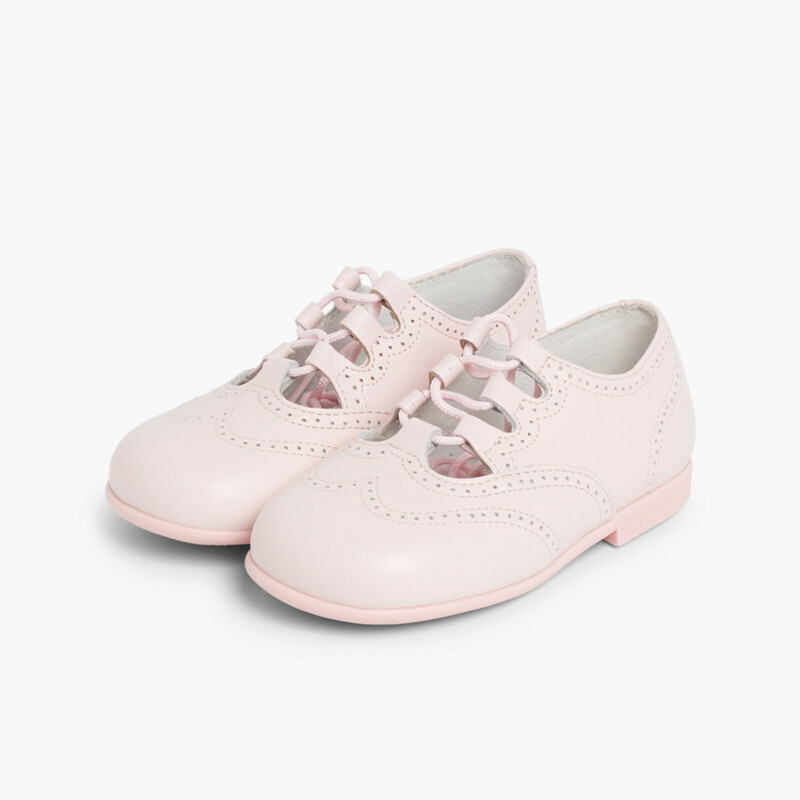 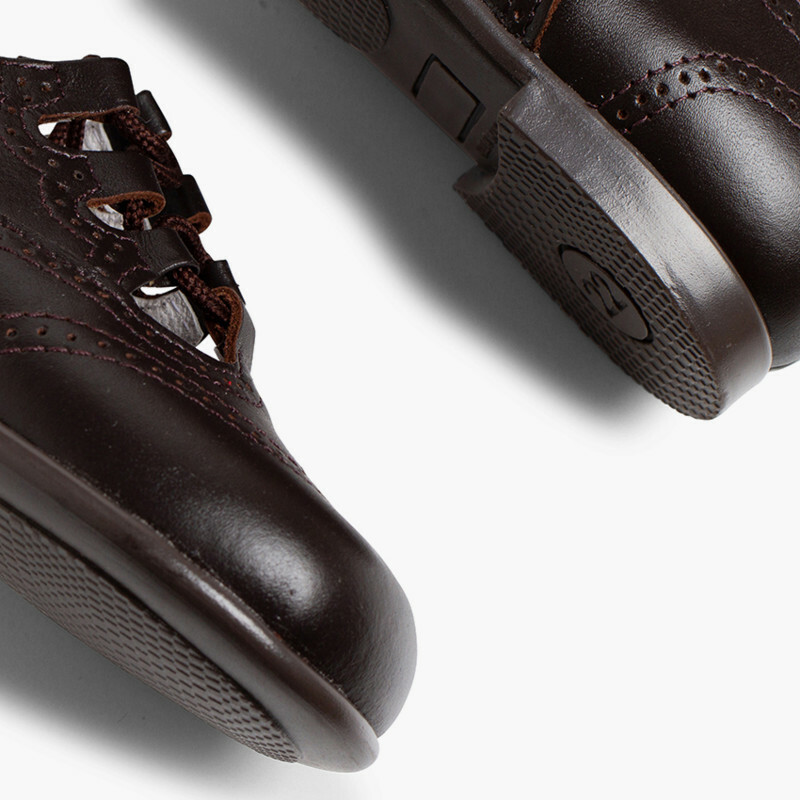 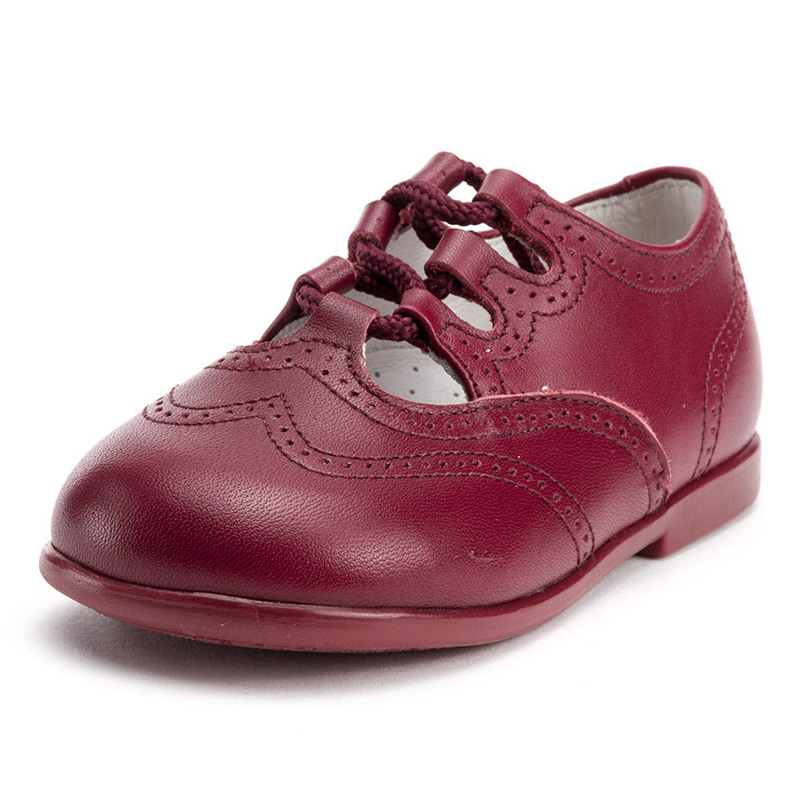 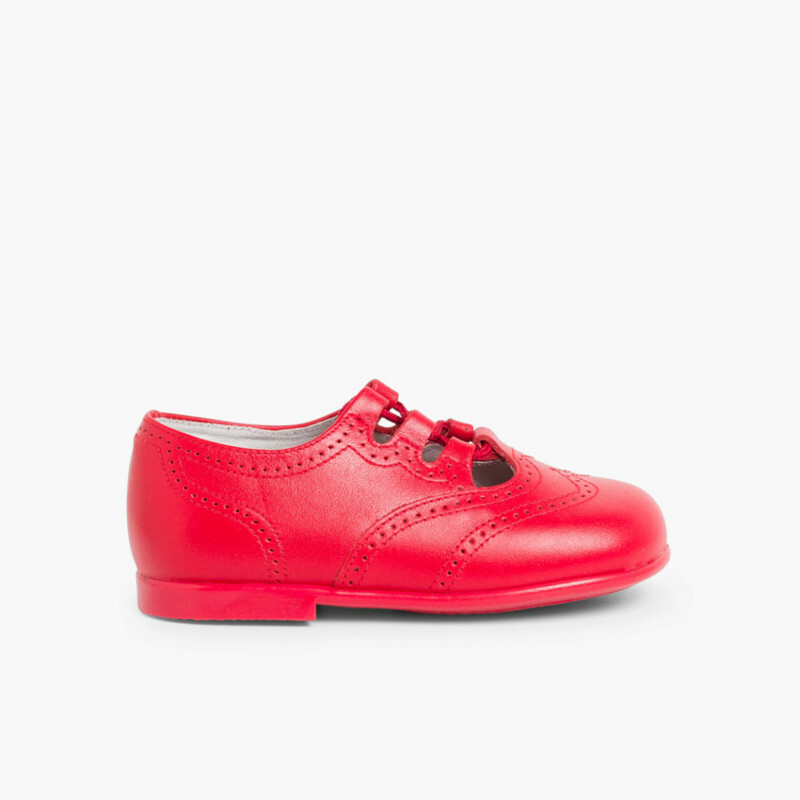 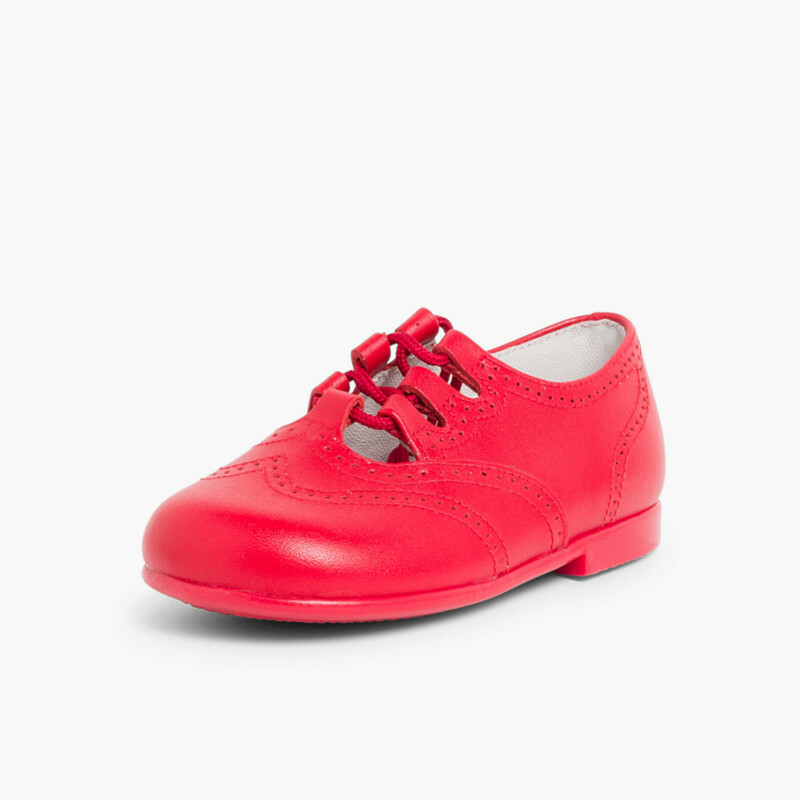 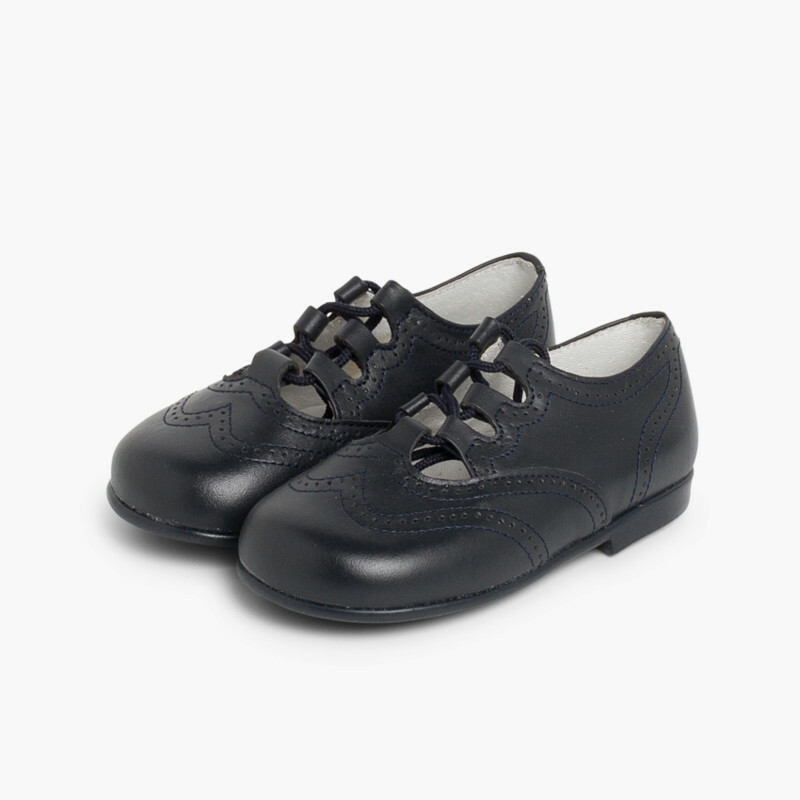 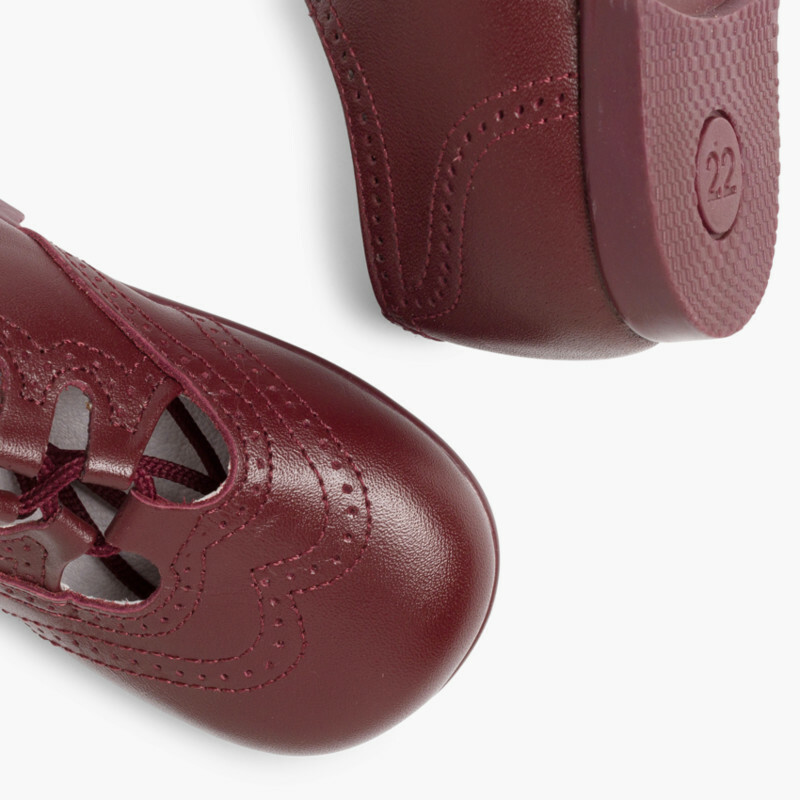 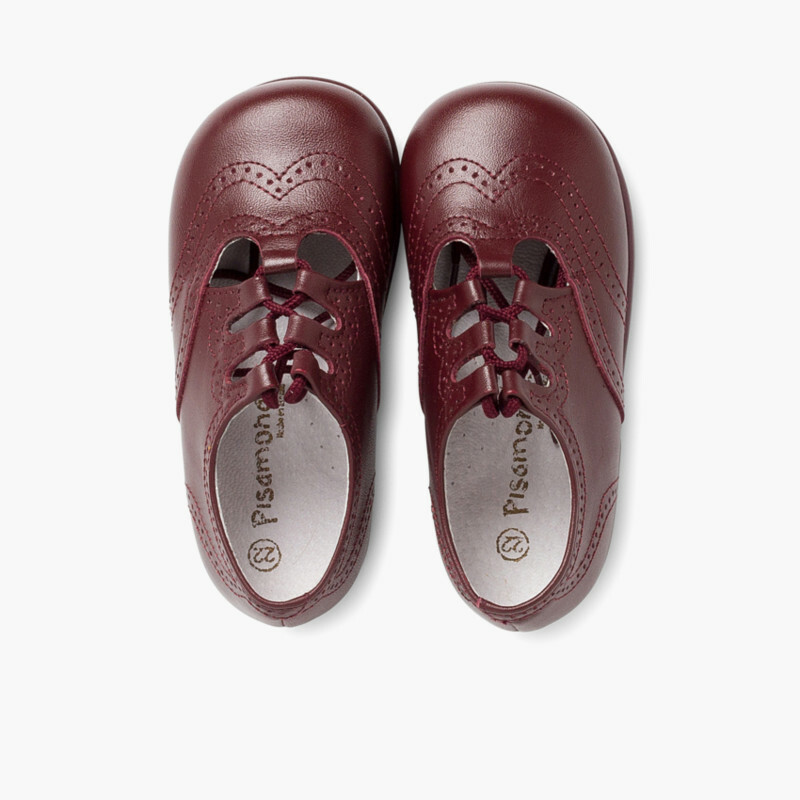 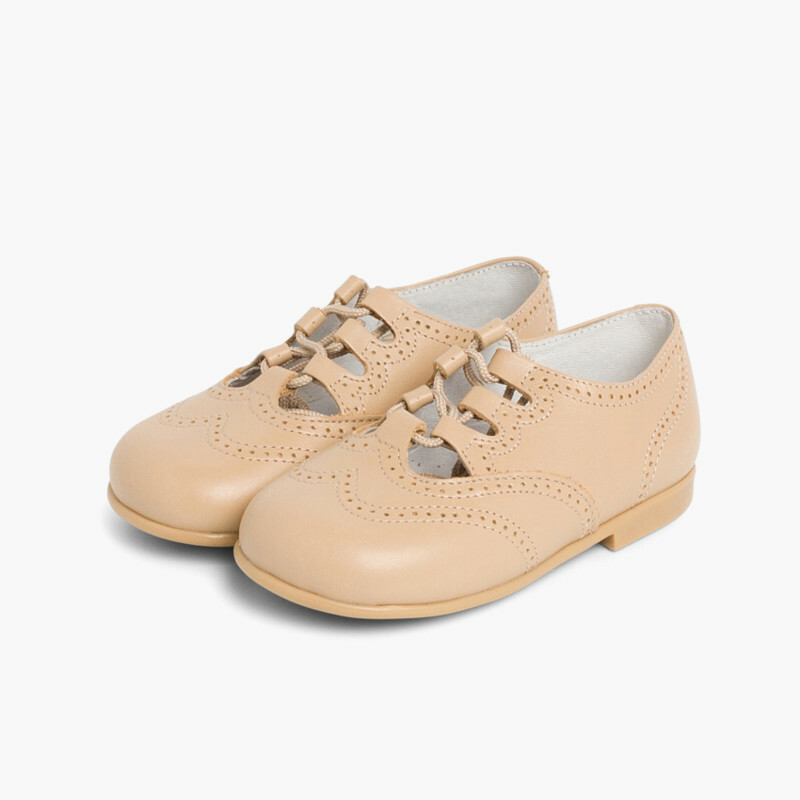 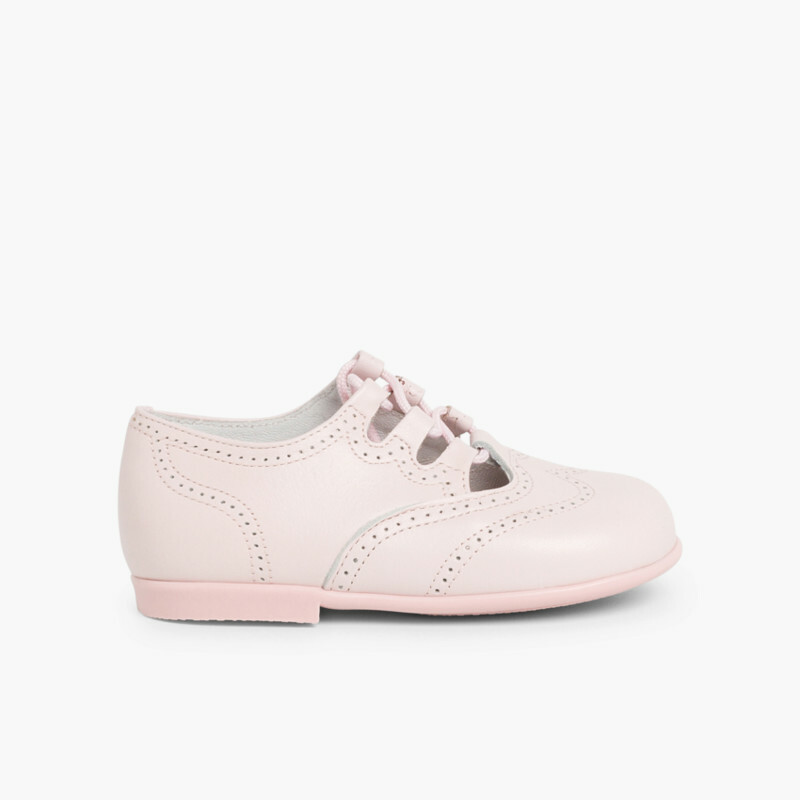 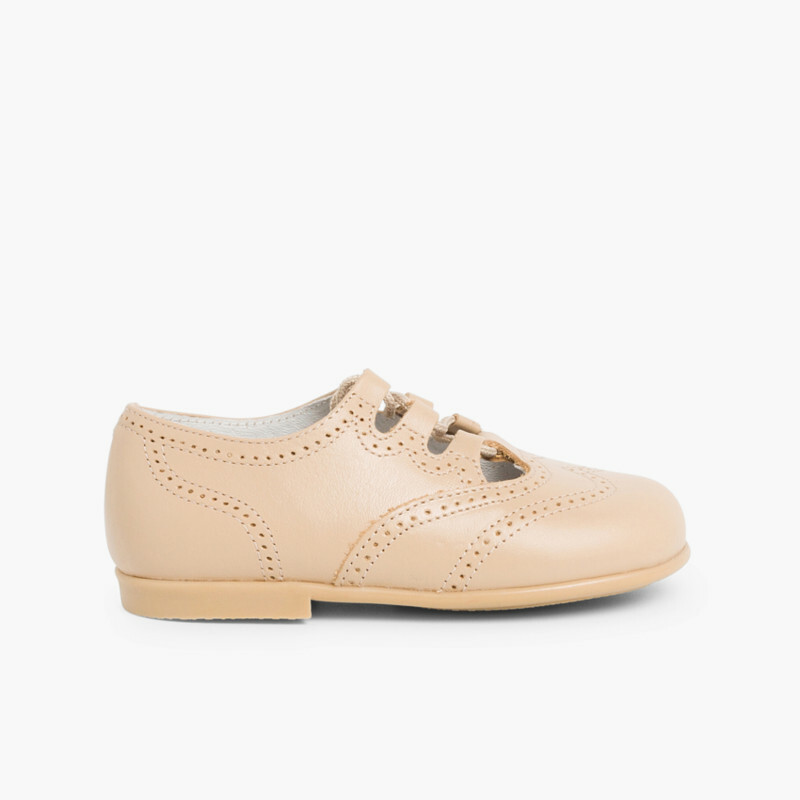 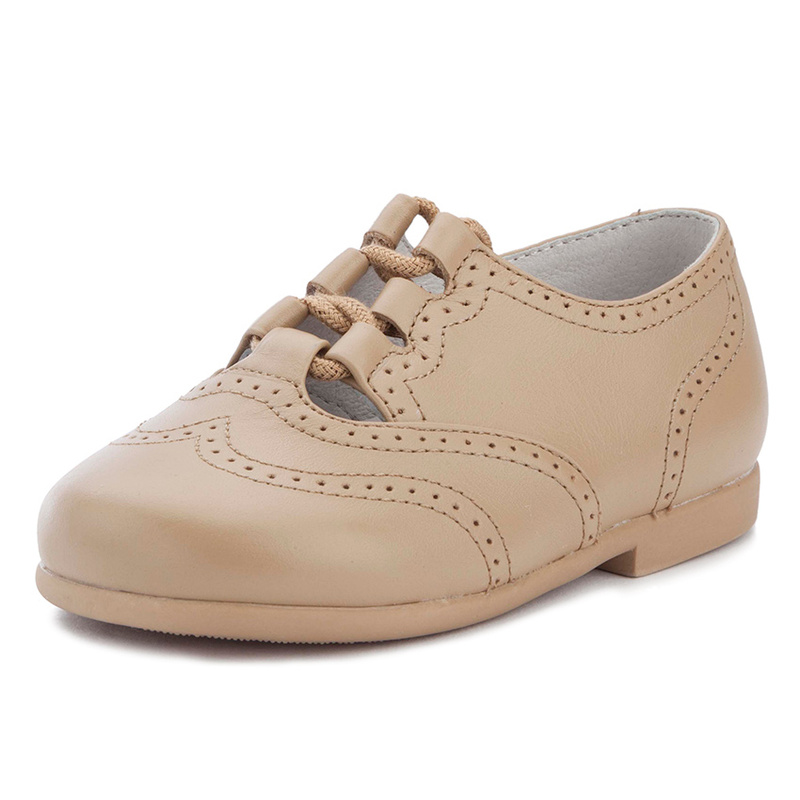 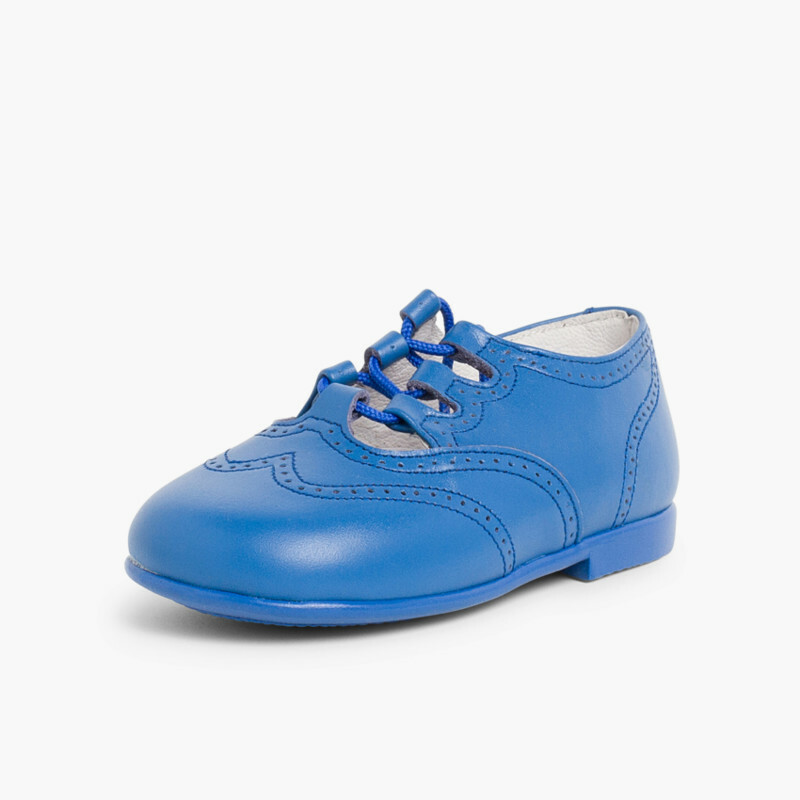 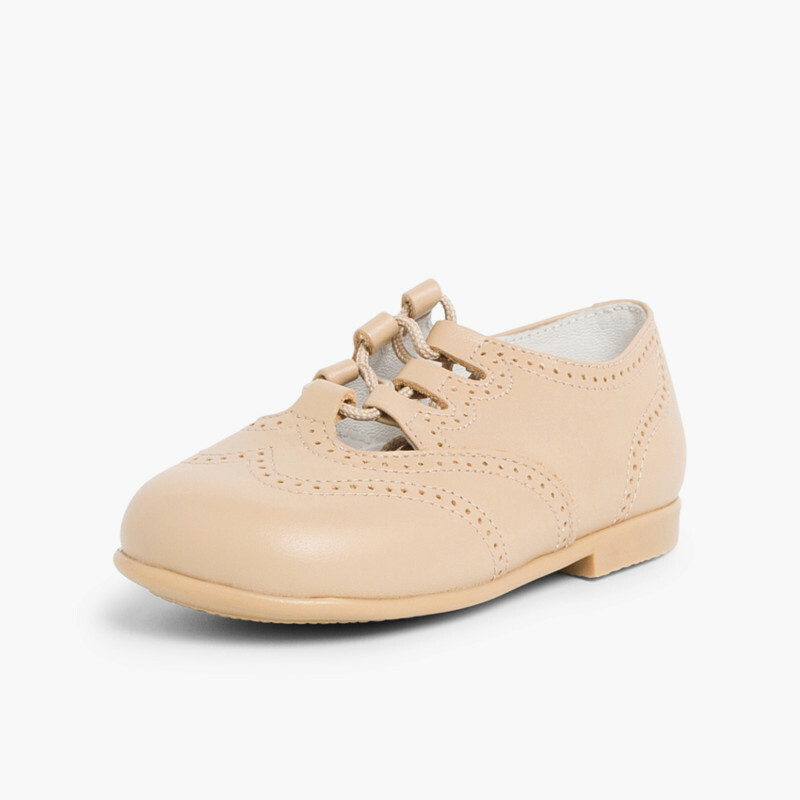 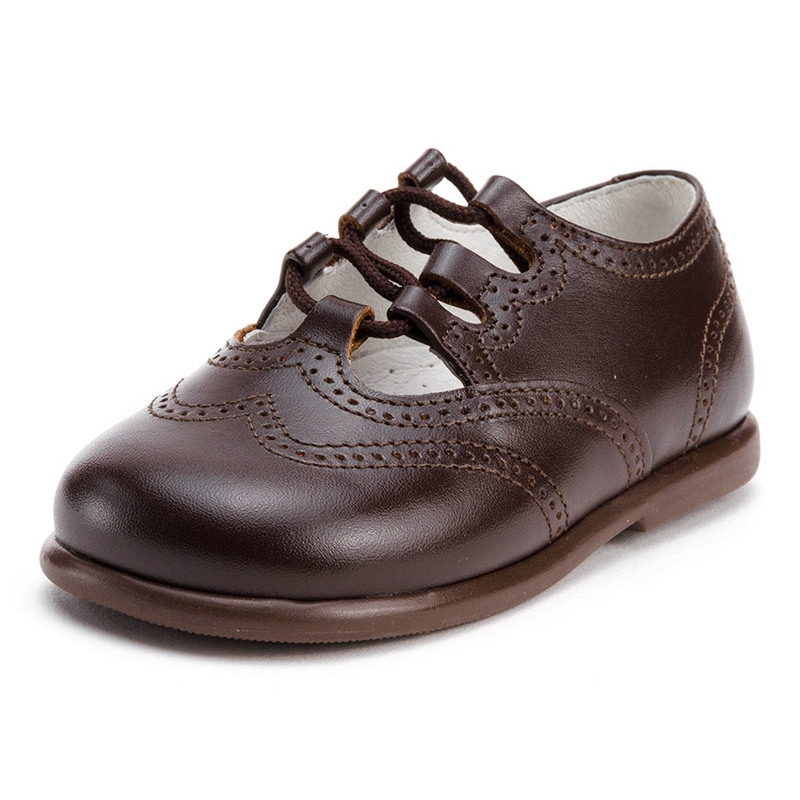 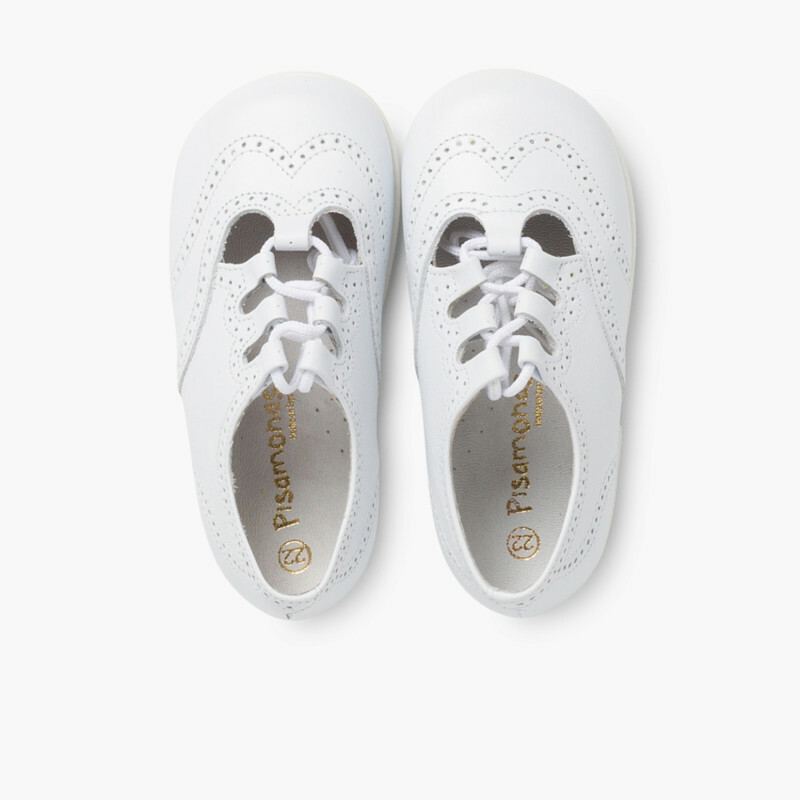 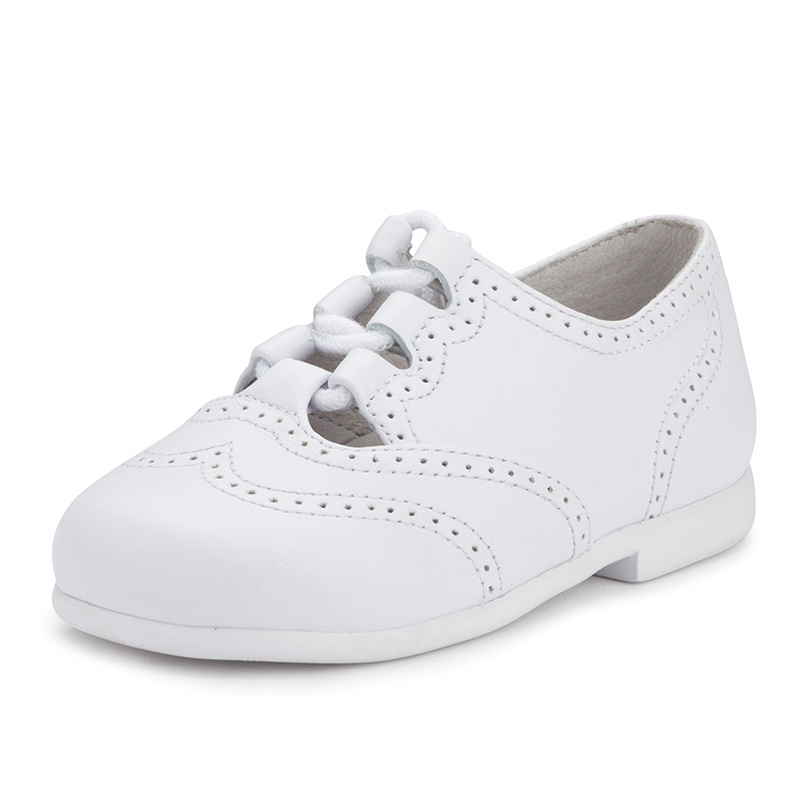 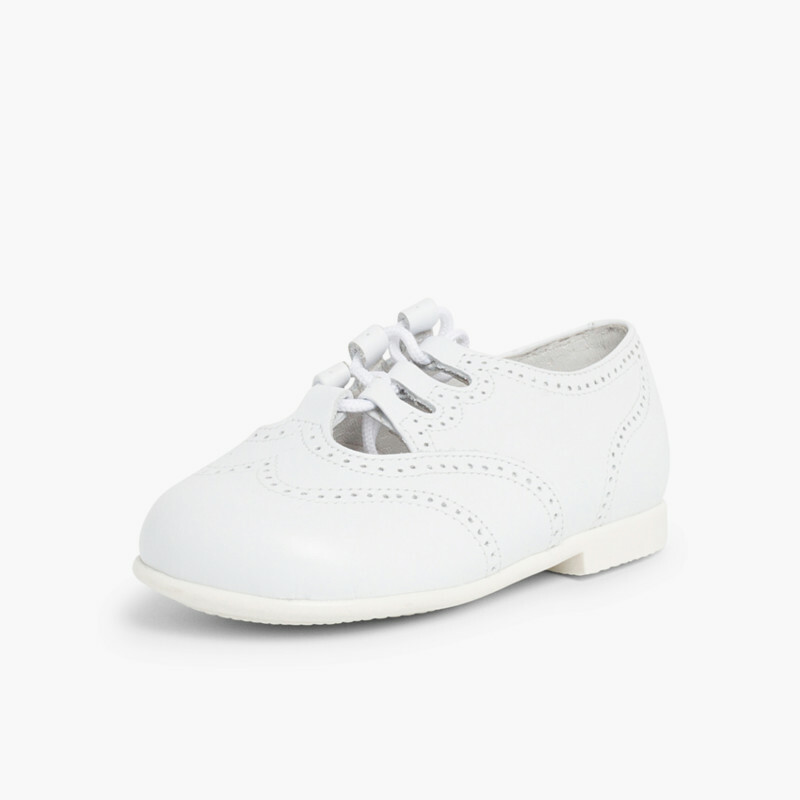 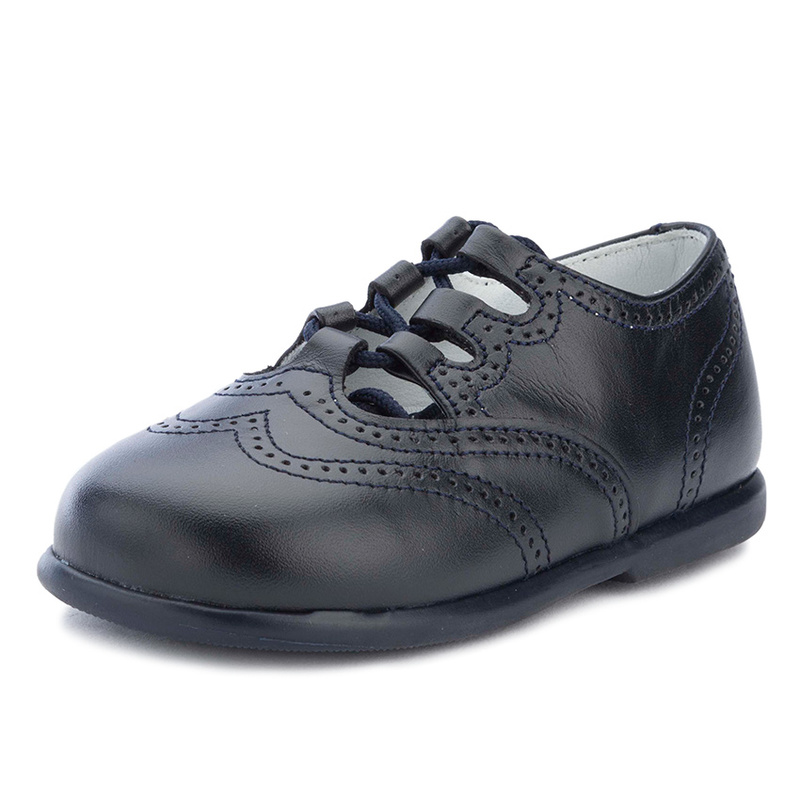 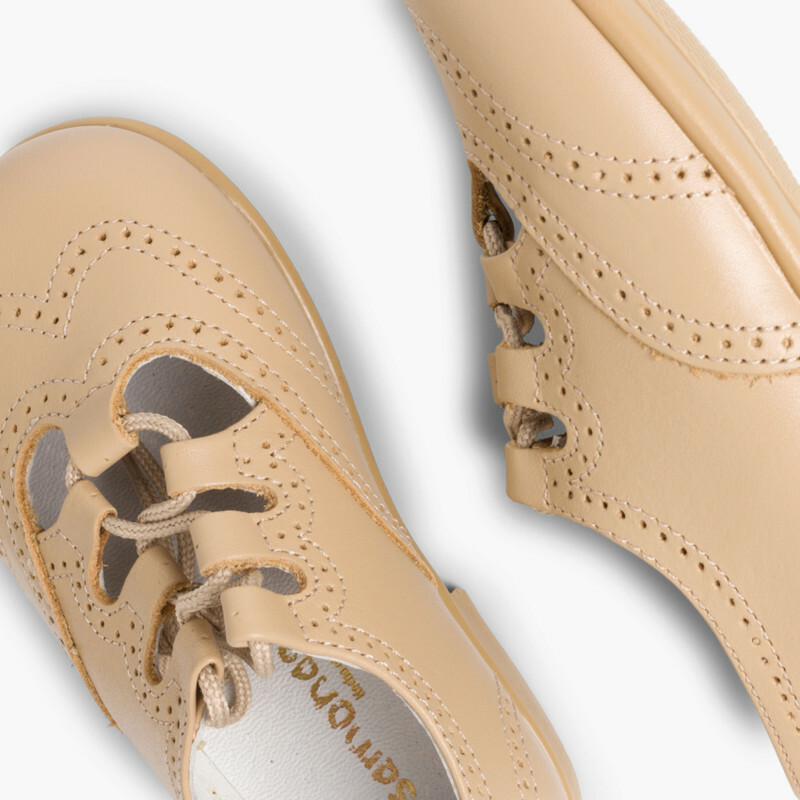 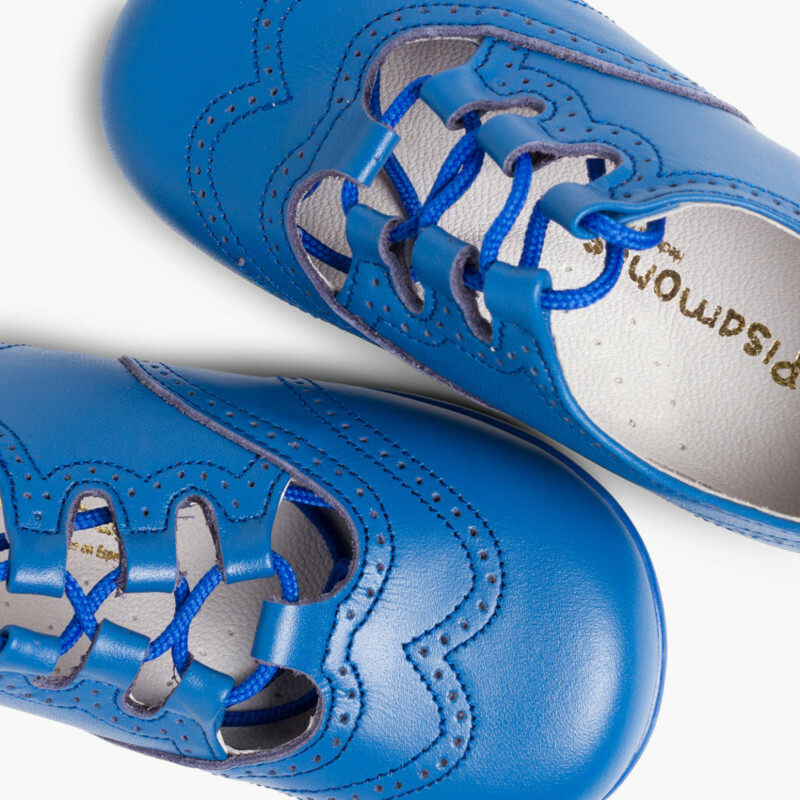 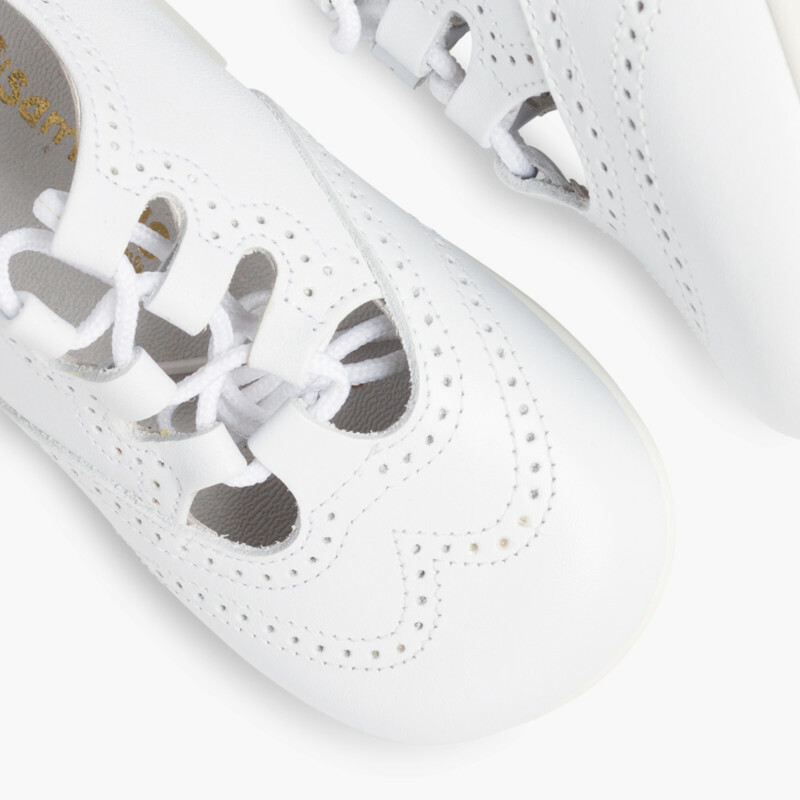 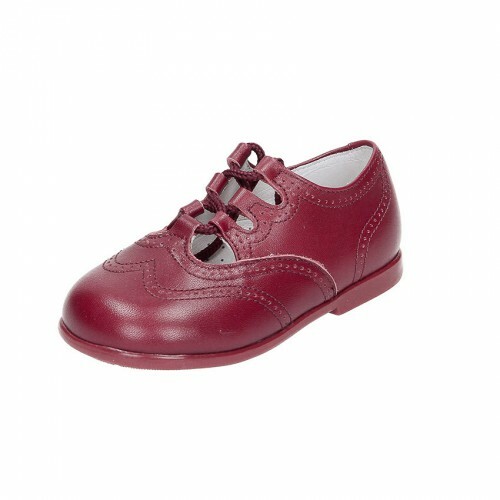 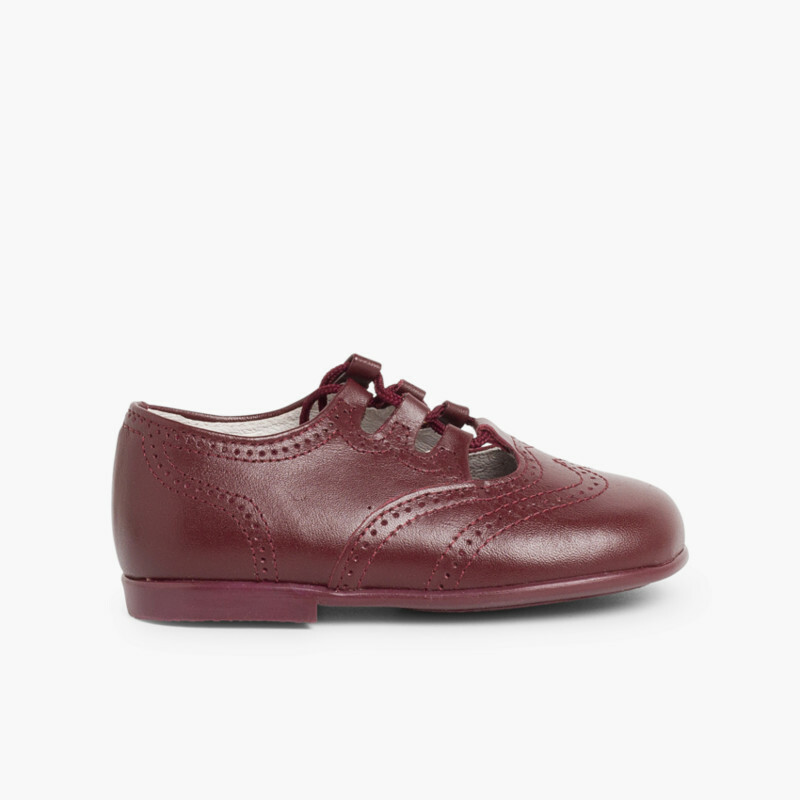 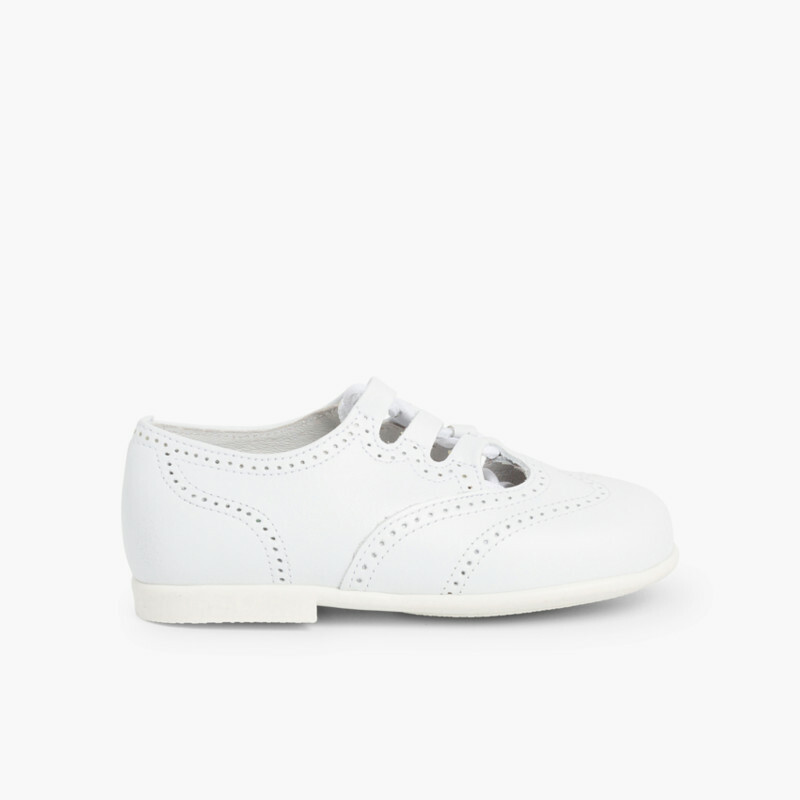 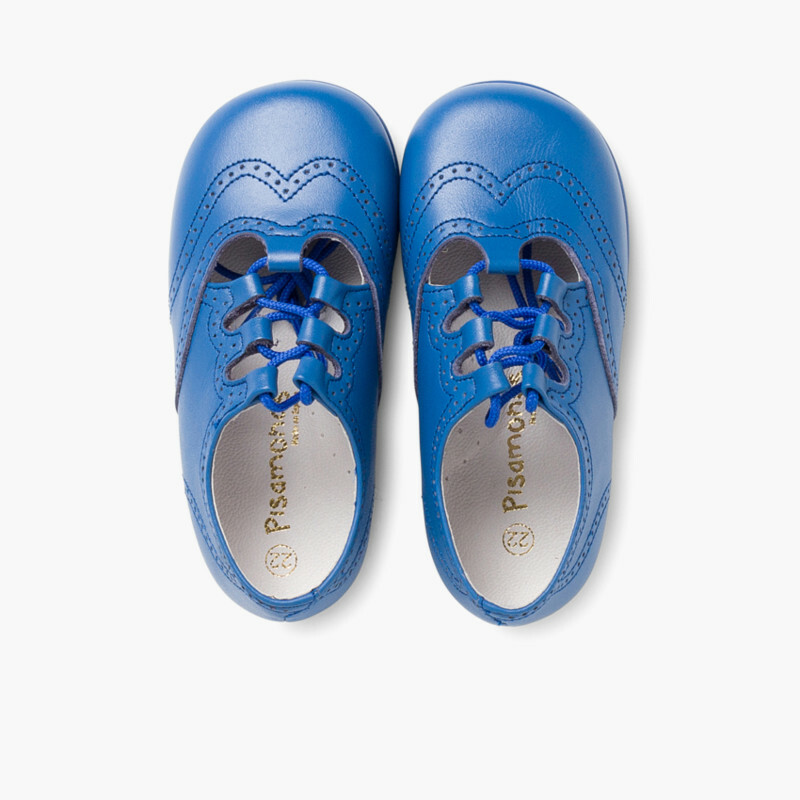 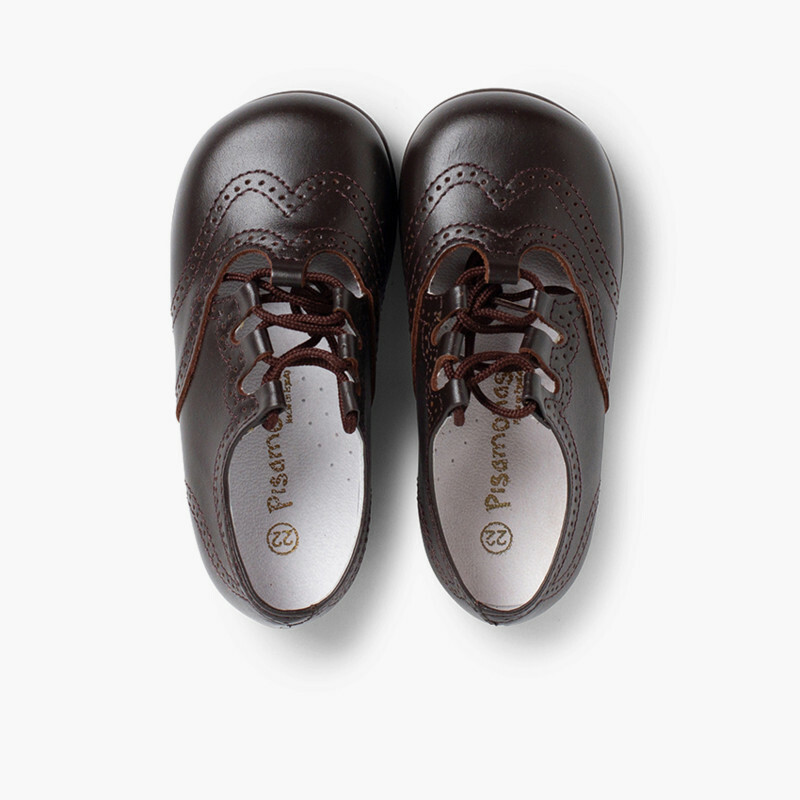 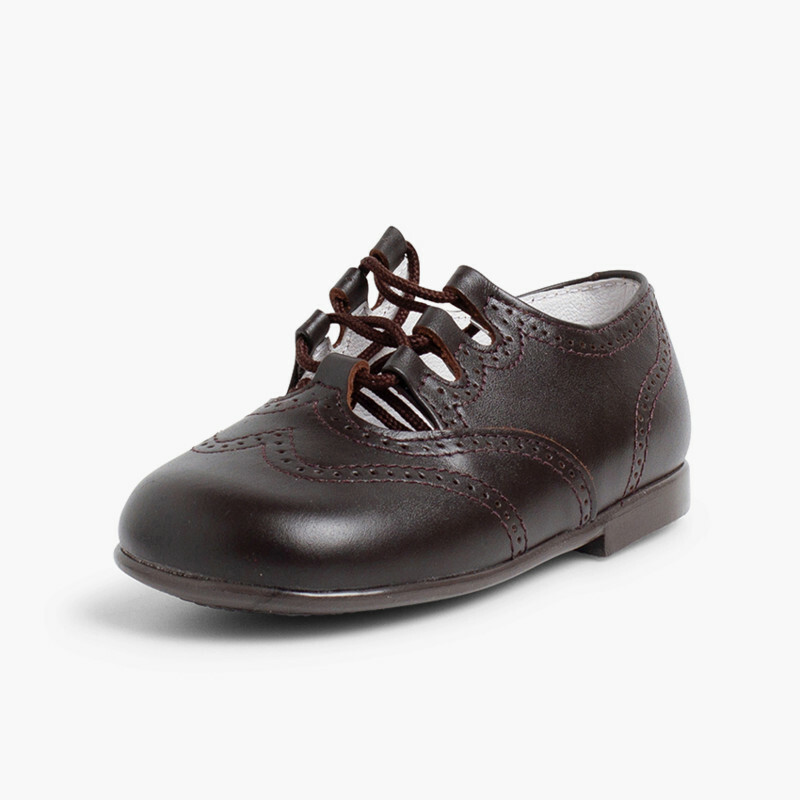 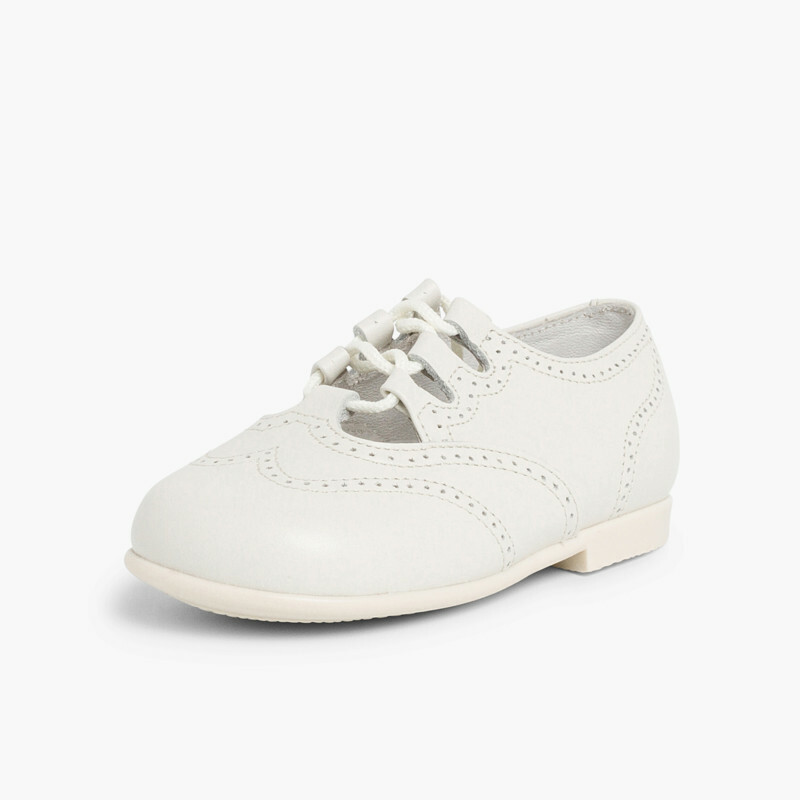 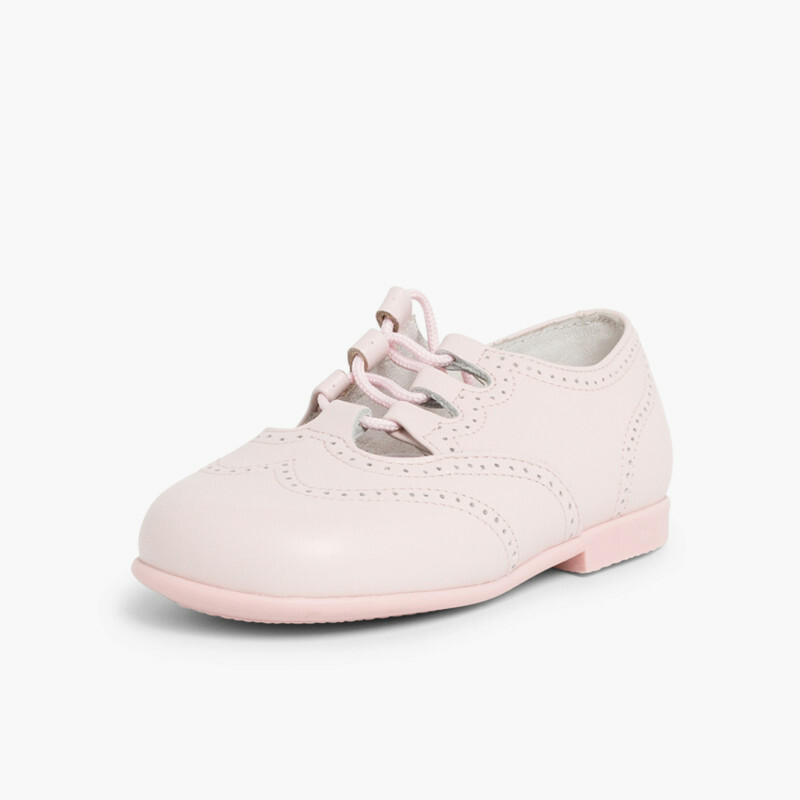 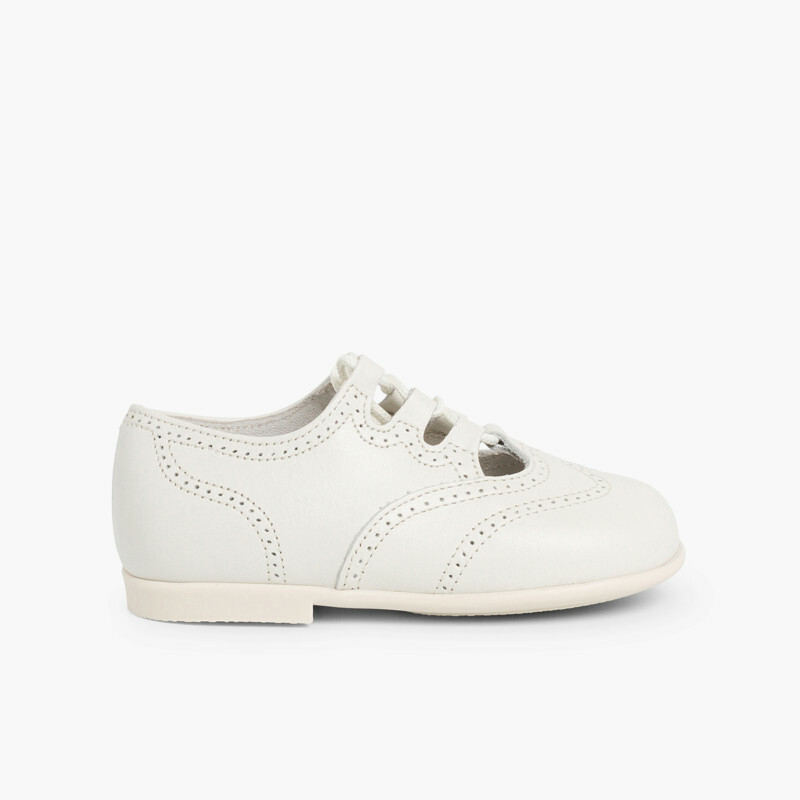 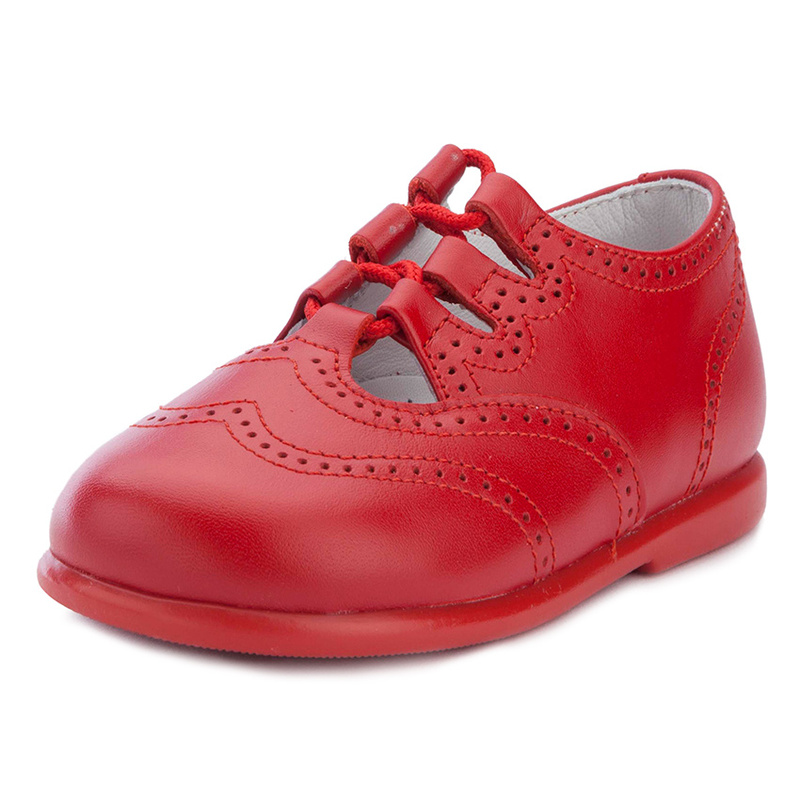 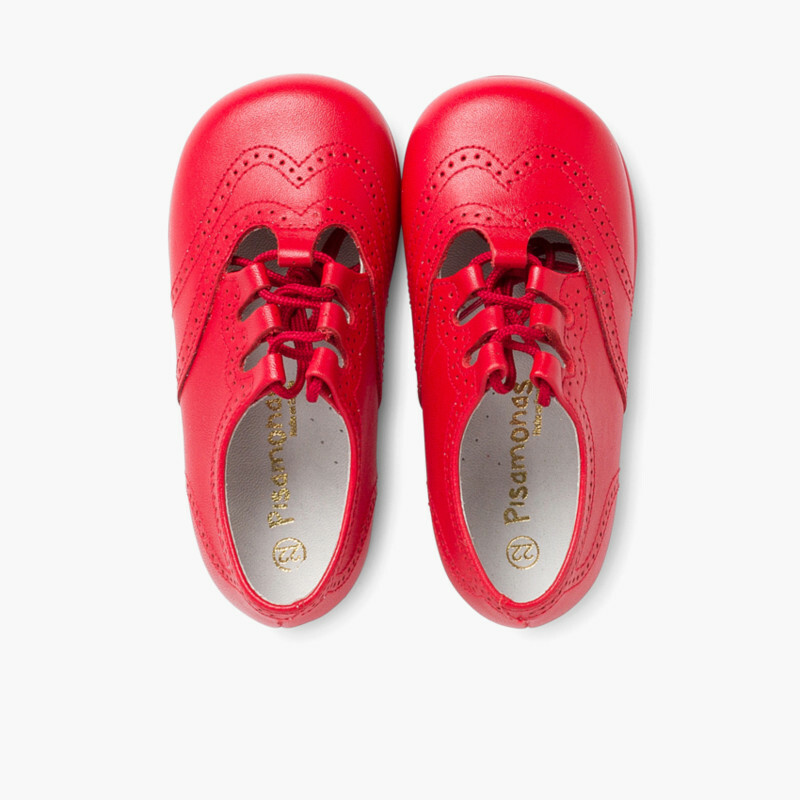 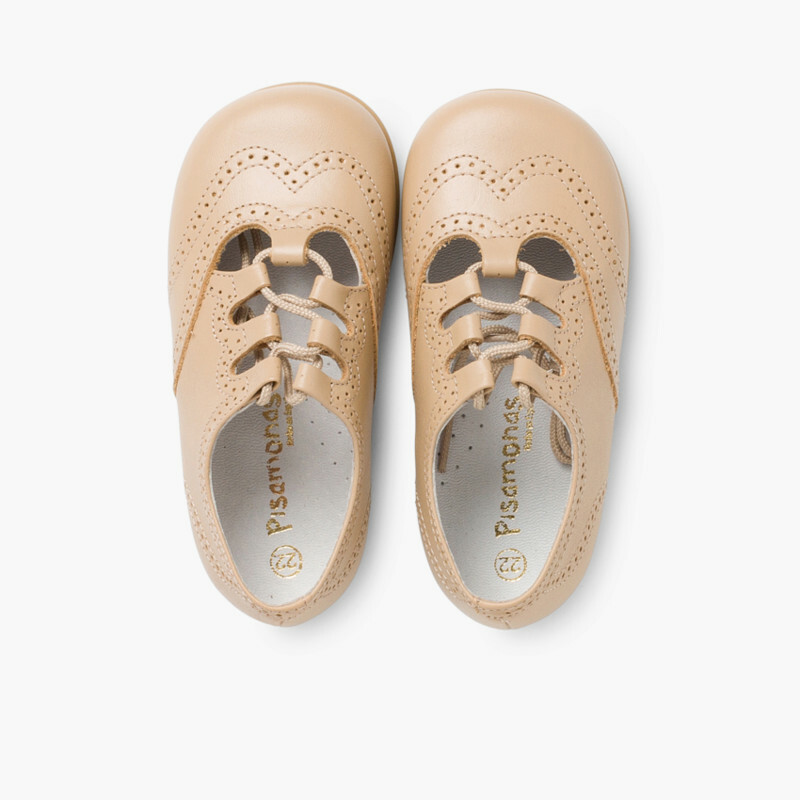 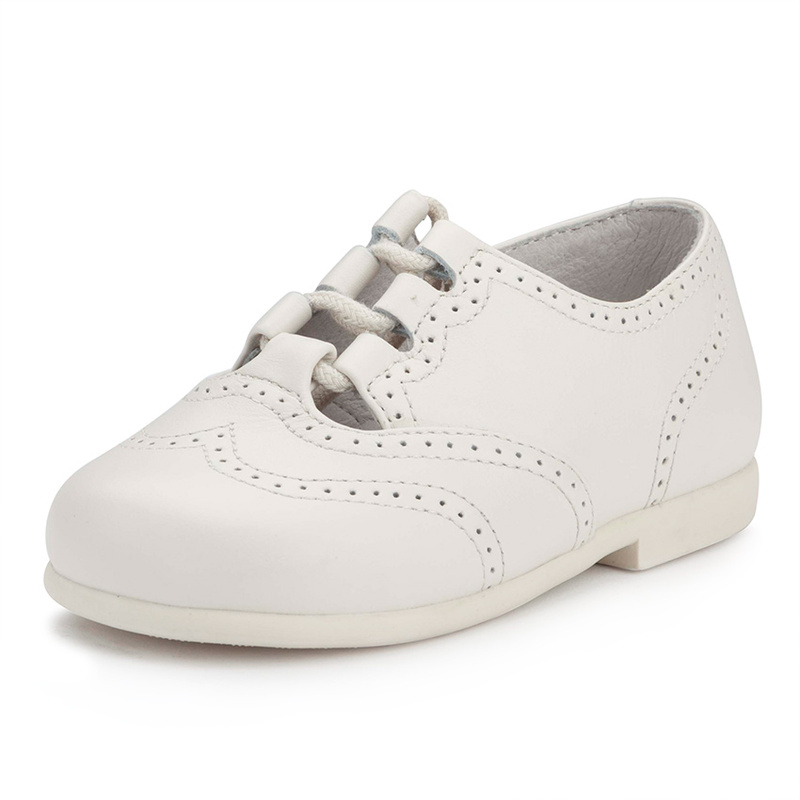 Traditional and elegant lace-up Oxfords made of really soft nappa leather and highly comfortable, designed for the special needs of babies and kids. 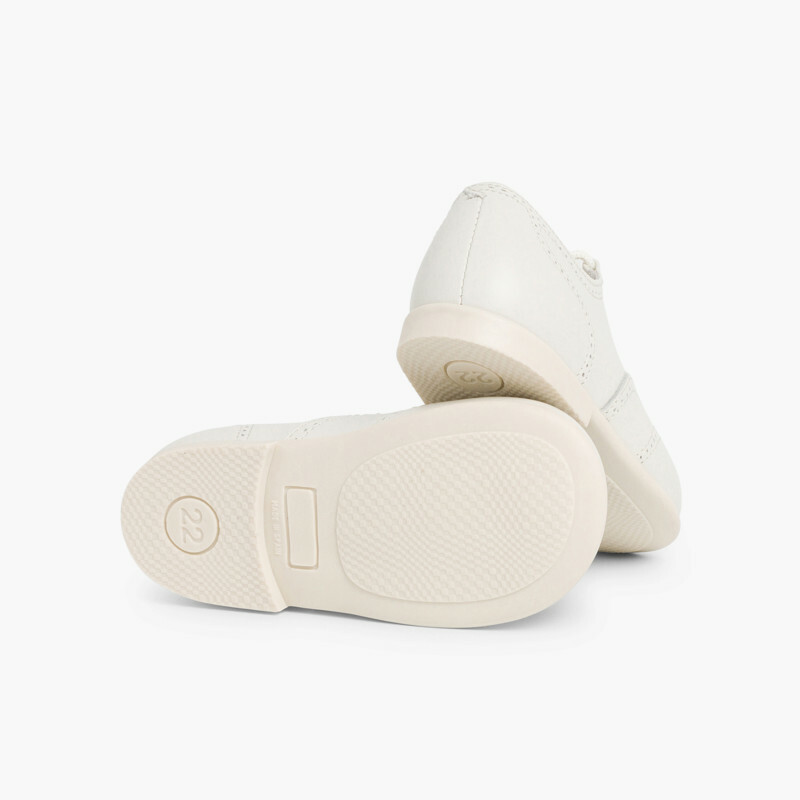 Both classic and up to date. 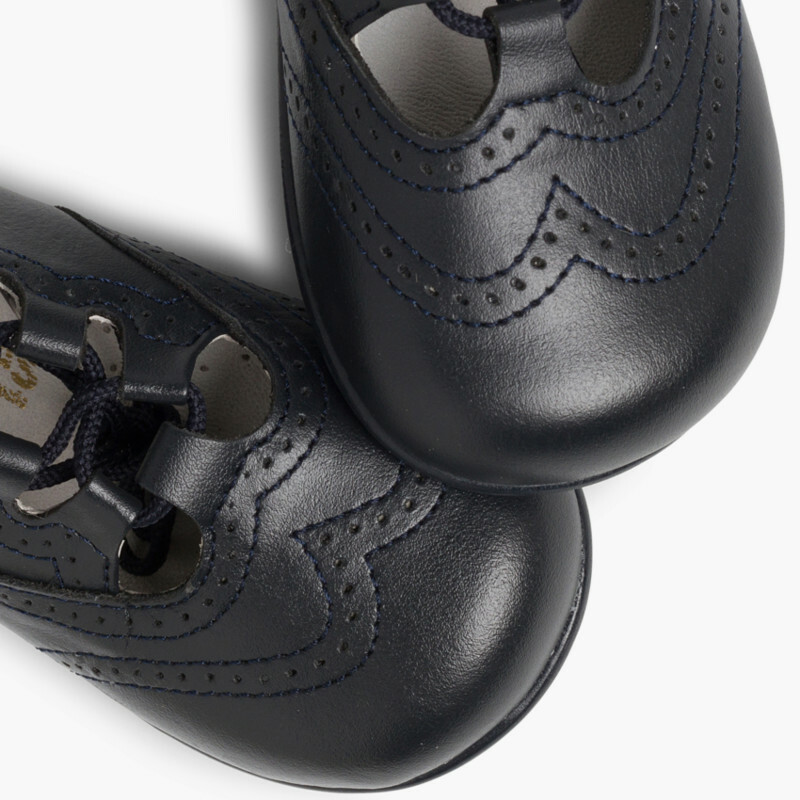 Perfect for first steps and ideal for all seasons, summer and winter. 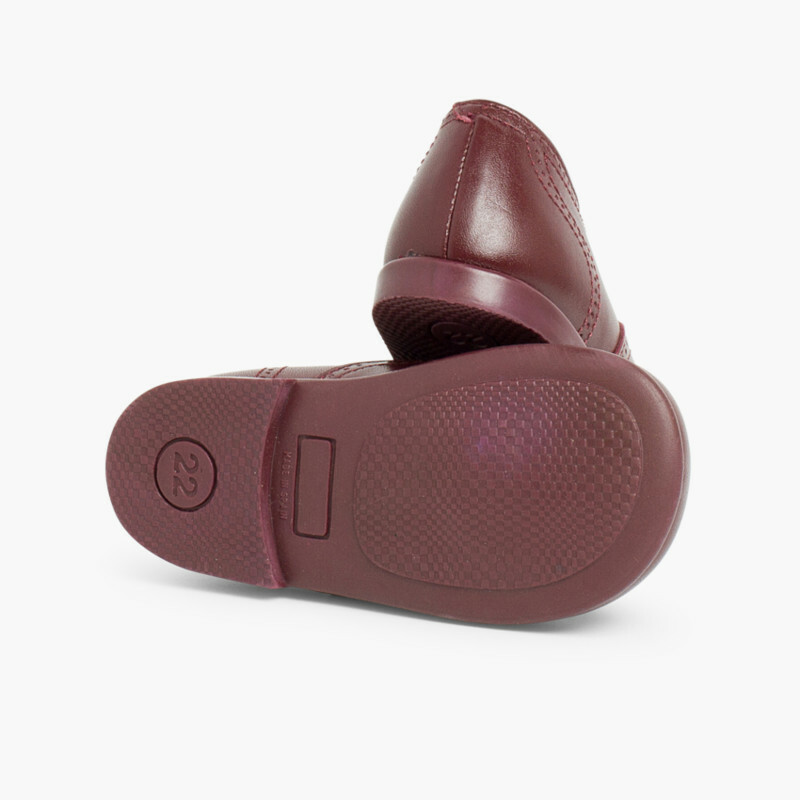 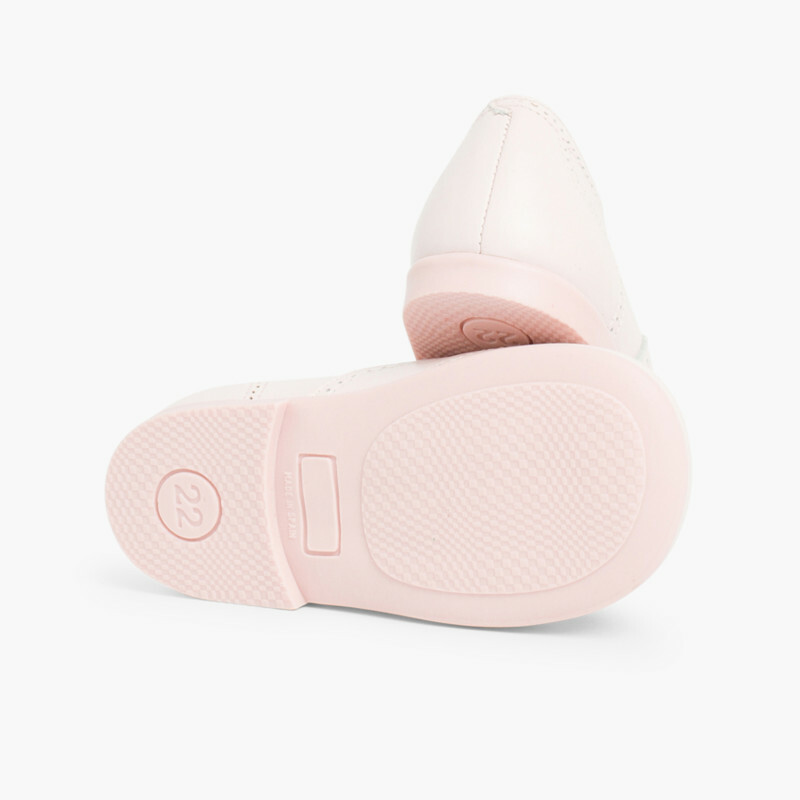 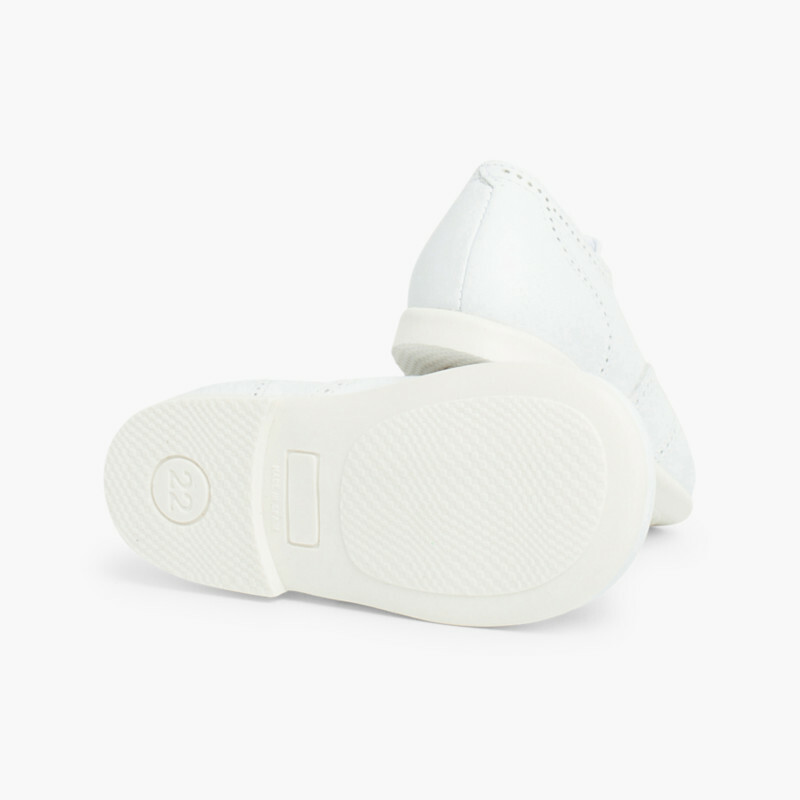 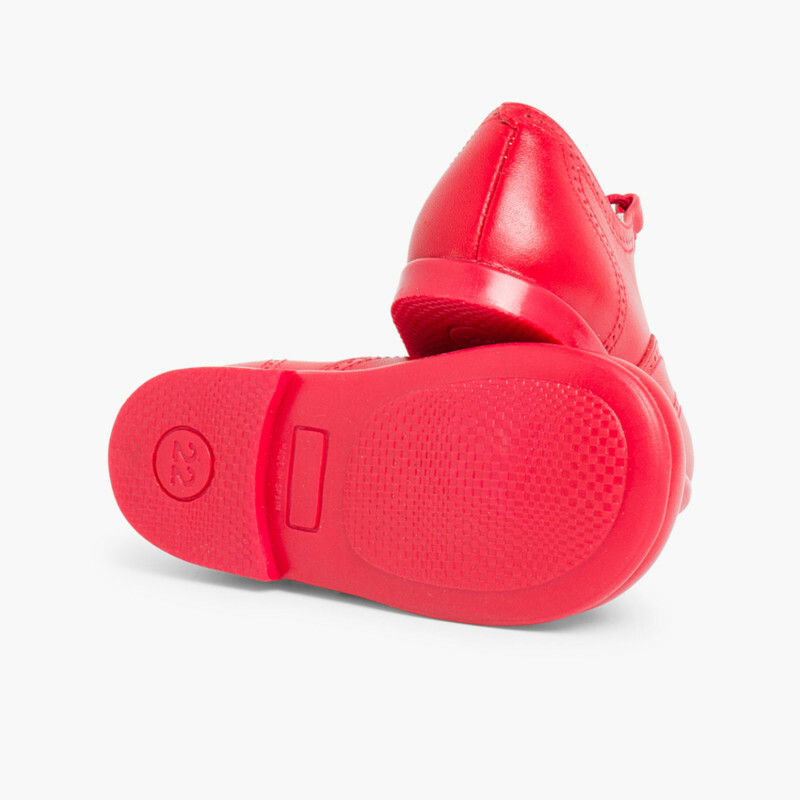 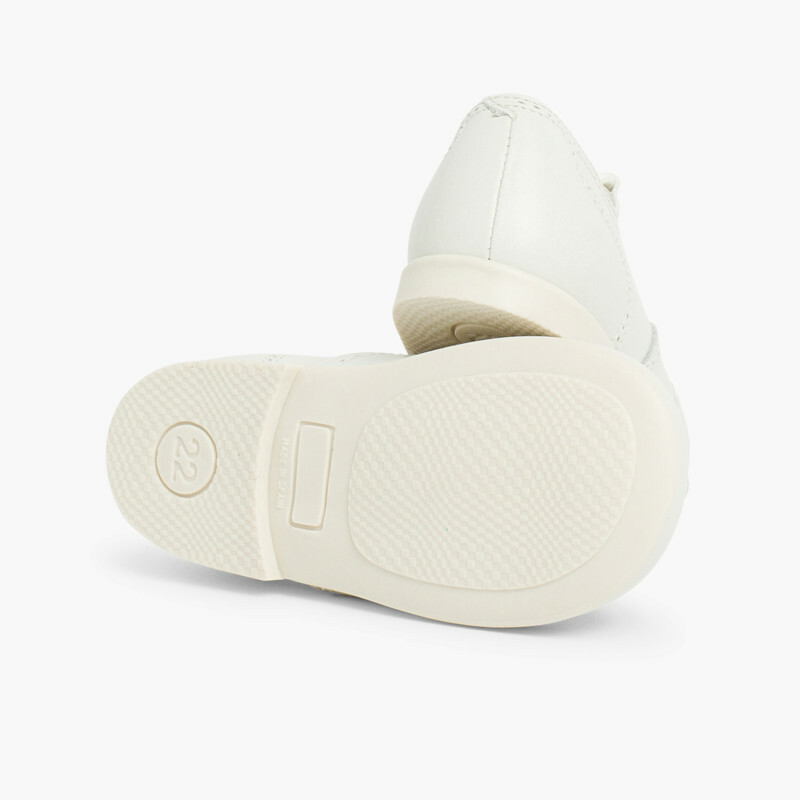 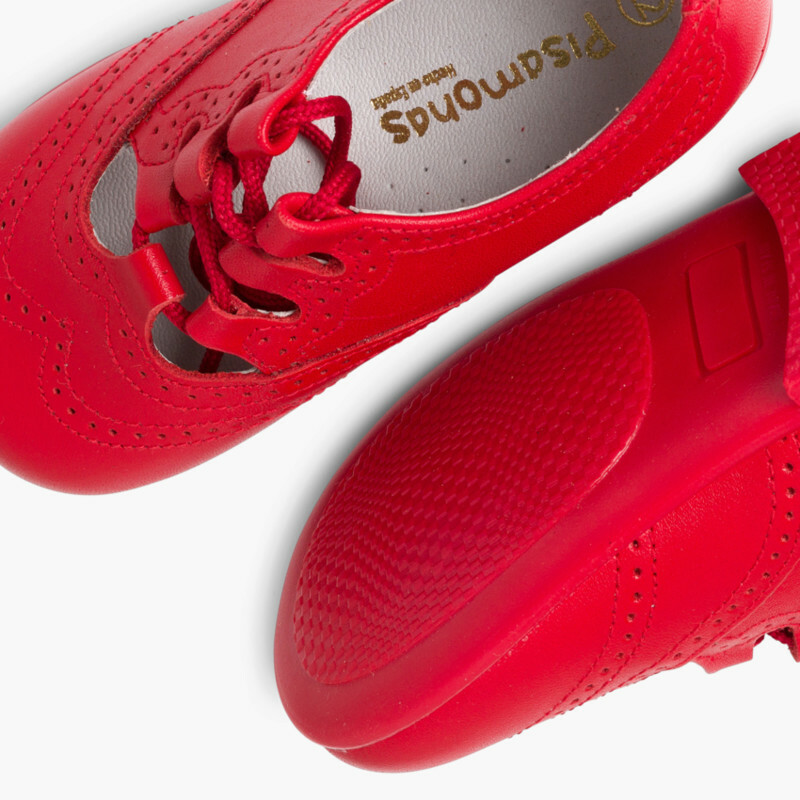 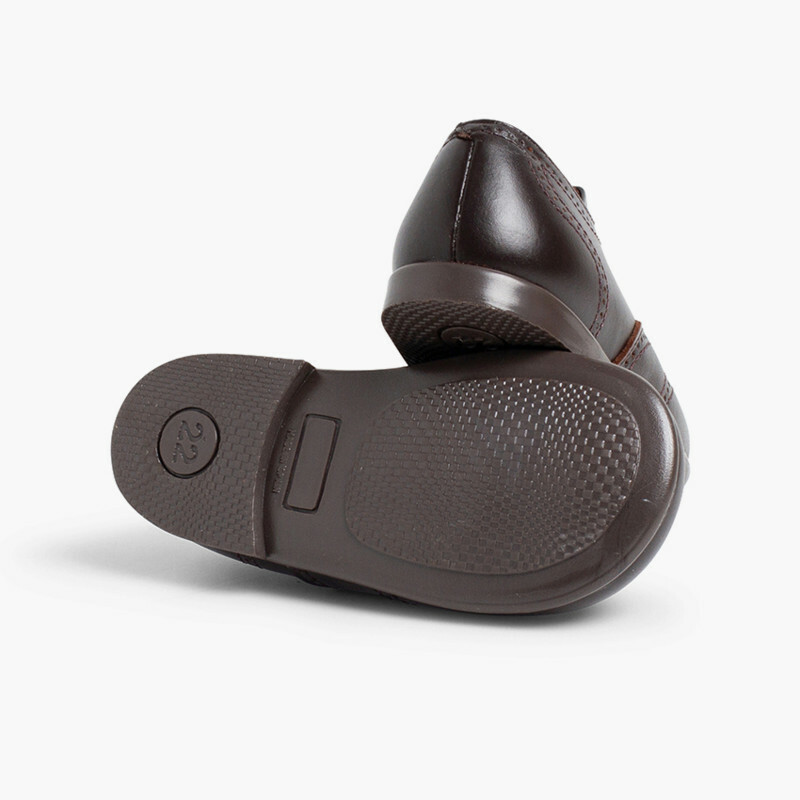 Anti-slip soles in the same colour. 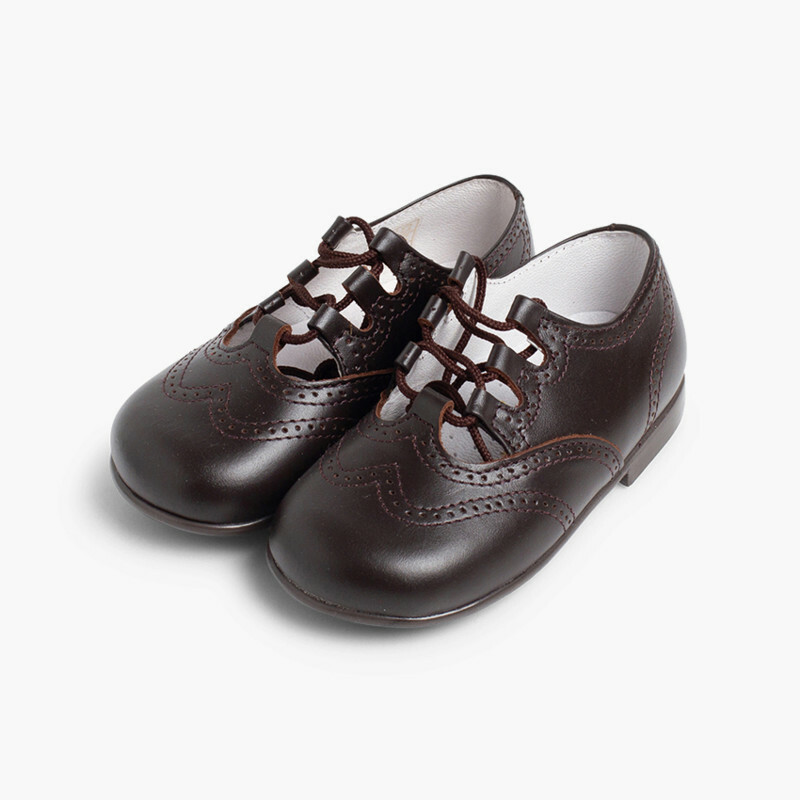 Quality Spanish manufacturing, find them cheaper here.